Professor Dan Lubman, from Turning Point Alcohol and Drug Centre and Monash University, along with a team of researchers from Melbourne University have conducted a world-first study examining whether these brain abnormalities represent markers of vulnerability to cannabis use. 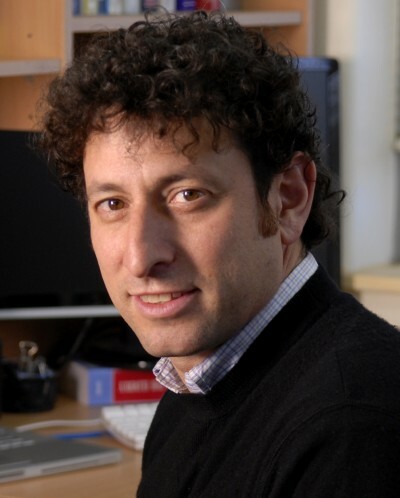 “Previous evidence has shown that long-term heavy cannabis use is associated with alterations in regional brain volumes,” Professor Lubman said. To fill this void in present studies, Professor Lubman and his team recruited participants from primary schools in Melbourne, Australia, as part of a larger study examining adolescent emotional development. Of the 155 original participants who underwent structural magnetic resonance imaging at age 12, 121 completed a follow-up survey measuring substance use four years later. It was found that by age 16, 28 participants had commenced using cannabis. “This is an important developmental period to examine, because although not all individuals who initiate cannabis use during this time will go on to use heavily, early cannabis use has been associated with a range of negative outcomes later in life,” Professor Lubman said. Their findings revealed that youth with smaller orbitofrontal cortex (OFC) volumes, part of the frontal lobe of the brain, at age 12 were more likely to have initiated cannabis use by age 16. The volumes of other regions of the brain did not predict later cannabis use. “Given the lack of research in this area, we hypothesised that pre-drug use differences would be consistent with the structural abnormalities that have been found in studies of heavy users,” Professor Lubman said. The OFC plays a primary role in inhibitory control and reward-based decision making; previous studies of adolescent cannabis users have demonstrated subtle deficits in problem-solving, attention, memory and executive functions. “In adult cannabis users, decreased activation of the OFC has been associated with faulty decision-making, suggesting that a reduced ability to weigh the pros and costs of one’s actions might render certain individuals more prone to drug problems,” Professor Lubman said. This research has been published in the Society of Biological Psychiatry.